I love days like today in the salon when there’s a real buzz of excitement, it really is why I do what I do and reignites the passion I have for hairdressing. The atmosphere was electric as our models were lined up so that we could get to work on their new looks. 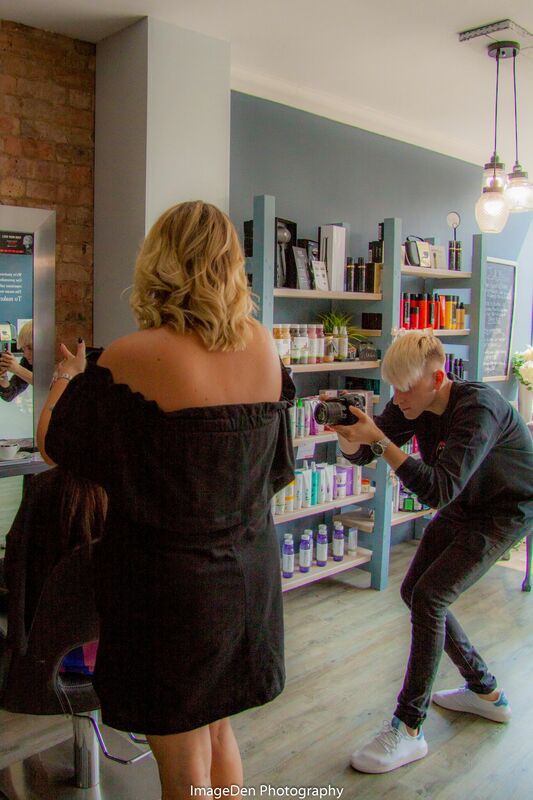 Working in the shadows we had our fabulous Videographer Connor and fine art Photographer Laura shooting new video and photographic content for the all new Donovan Hair & Beauty website. 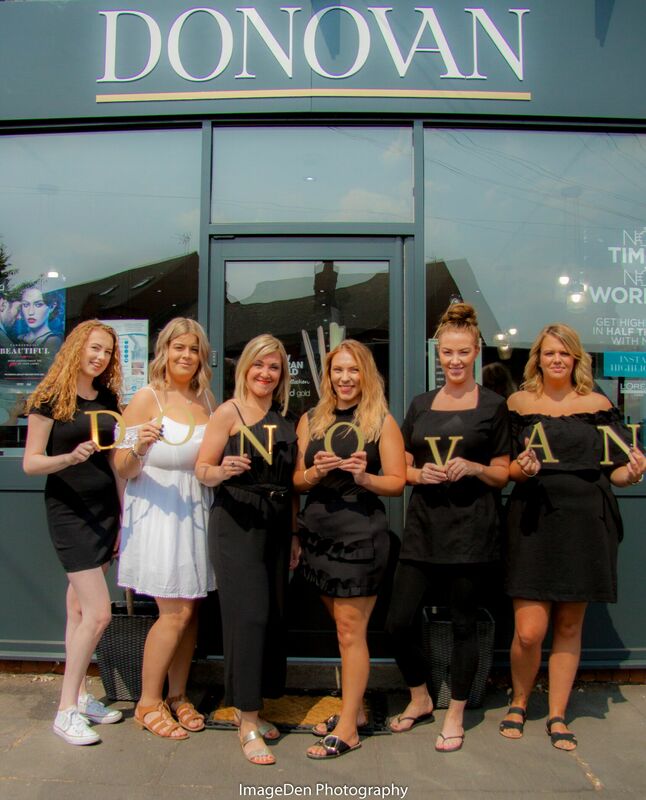 With the recent changes at Donovan Hair & Beauty we wanted to showcase to our current clients and those thinking of stepping through the door the versatility of our stylists and what can be achieved within the boundaries set by you the client. From subtle cut and colours to the more dramatic and impactful, daring and bold we’ve tried to capture it all to inspire and show you just what we can do. 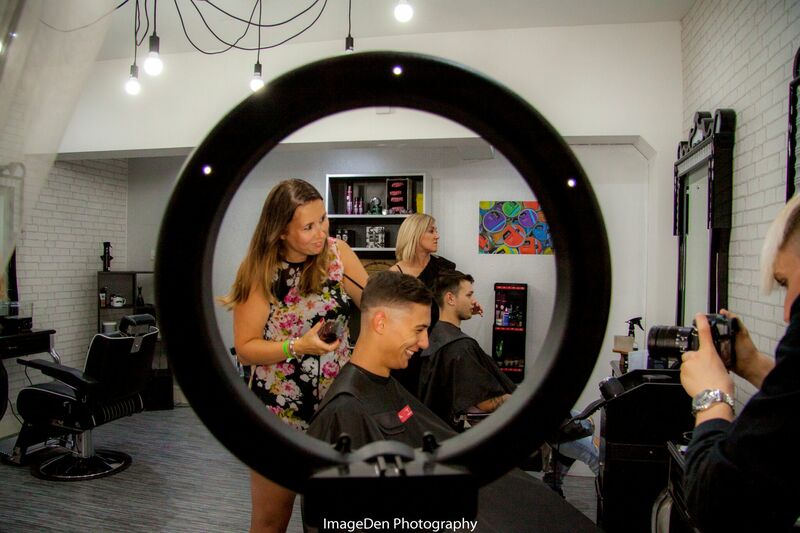 We pride ourselves on the initial consultation so that you leave the salon every time totally happy with the look you envisaged. I’d like to thank our models from today who are brilliant and so willing, giving us almost free reign and enabling us to show off our skills. Also we have to give praise to the amazing colours we’ve been working with. So Colour Cult is a fantastic new semi and demi colour enabling us as stylists to give you subtle flashes or all out statement colours that now last for weeks longer than any other colour available. 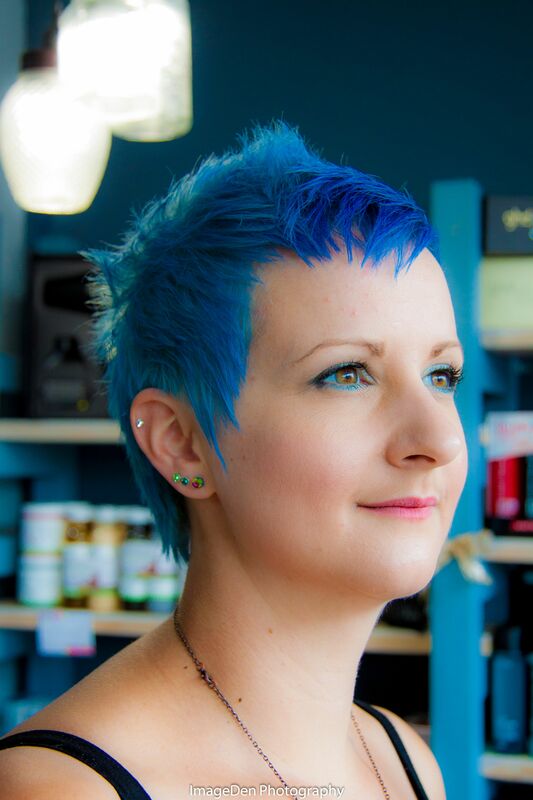 Part of the Matrix on trend colours there’s something for every client to drop in the salon and try something new and more vibrant for the Winter months ahead. You may or may not know that we have a mens room upstairs at the salon with a wide variety of mens treatments. 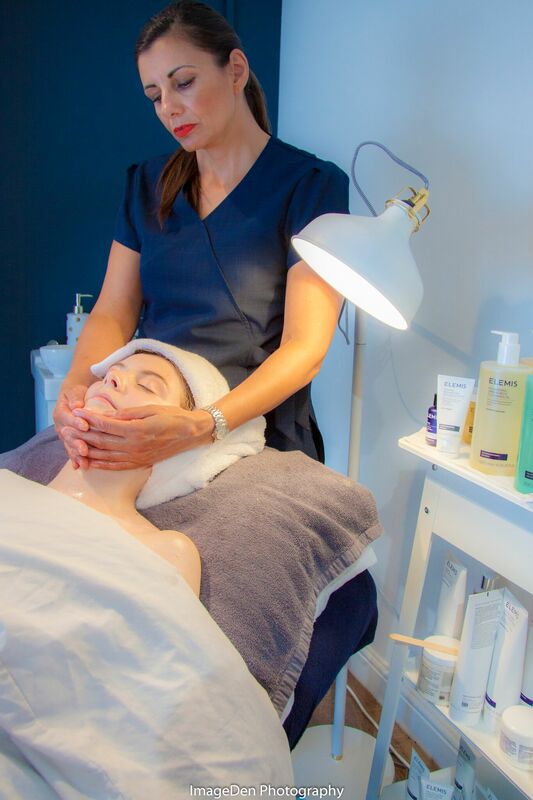 Our beauty rooms also offer all clients numerous treatments from permanent make up, aesthetic and beauty treatments using our in house brand Elemis as well as nails and brows. 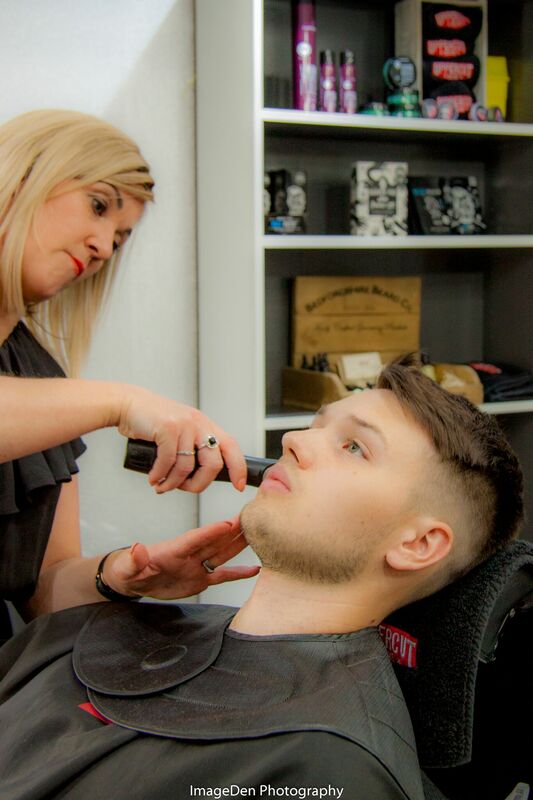 We also hold workshops throughout the year giving you the skills to create a salon finished look at home in confidence. 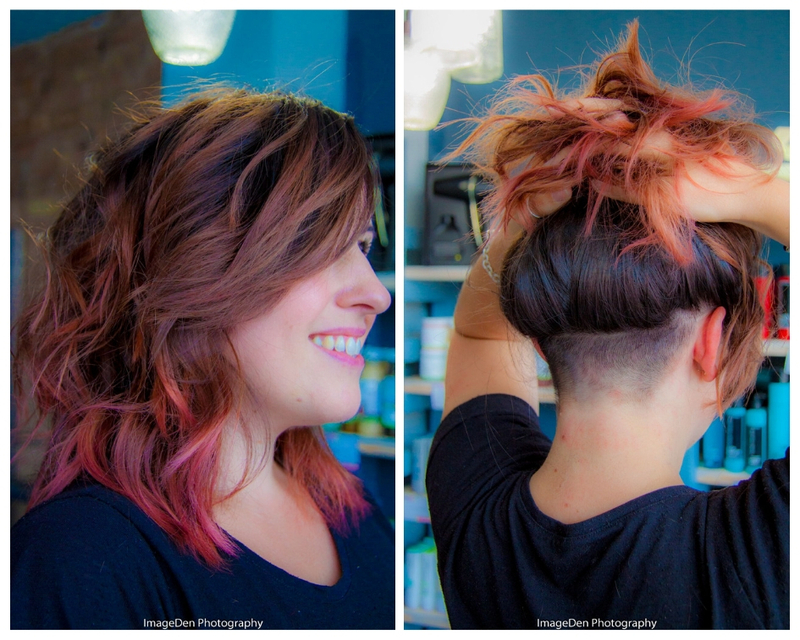 From basic styling and waves to simple pin ups so you can try something new. If you’re one of those Mums, Dads, Grans or Grandads who have girls or boys with amazing hair and want to know how to get the look for the everyday or maybe a dance show or up coming party we run children’s workshops for adults. These workshops enable you to style your child’s hair better from simple plaits to the perfect ponytail and beyond. Aside from hair we have a new workshop for 2019 our Elemis DIY workshop giving you the knowledge to know your skin type and what it needs. So you can leave with all the top tips on what your daily routine should look like for the best looking skin possible. 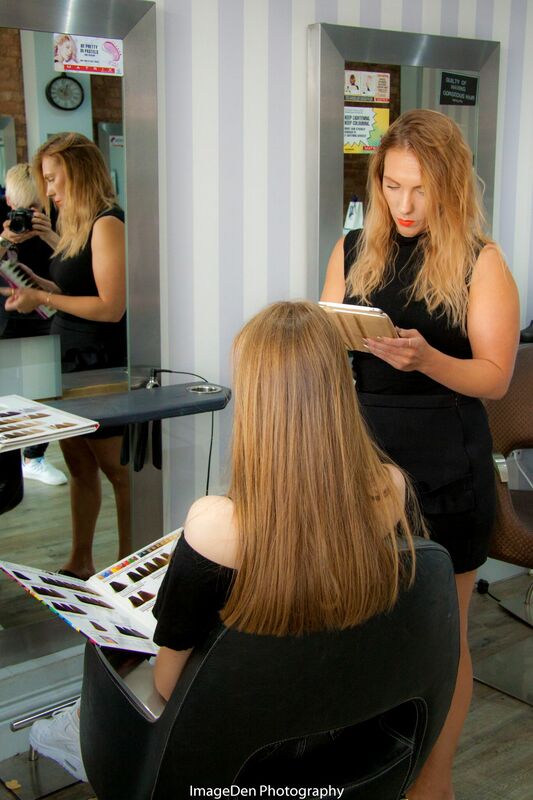 There’s so much more to come here at the salon and we’ll be blogging all about it so you can keep up to date with all the new treatments and techniques that are available to you so watch this space…..
Also take a look at our amazing new video on the homepage to see first hand what we do and the transformations we can make to your look and style.